Mladá Boleslav, 12 February 2019 – At the upcoming Rally Sweden (14/02/–17/02/2019), second round of the FIA World Rally Championship, ŠKODA Motorsport has entered two teams into the WRC 2 Pro category. Finnish ŠKODA works crew Kalle Rovanperä and co-driver Jonne Halttunen as well as their compatriots Eerik Pietarinen/Juhana Raitanen are fighting for glory in the 30 crews strong field of R5 cars. 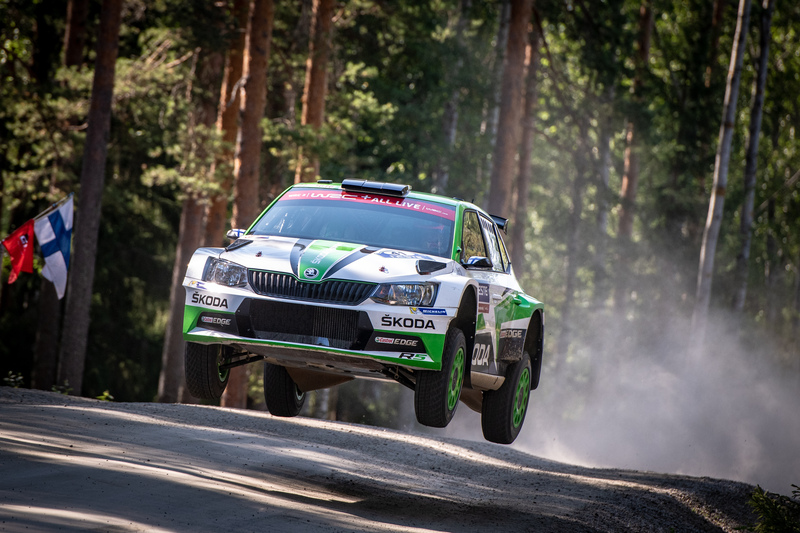 In the new WRC 2 Pro category for works teams and drivers, five crews representing ŠKODA, Ford and Citroën are registered for the spectacular high-speed event on Swedish and Norwegian forest tracks. During the first round of this year’s FIA World Rally Championship, the Rally Monte-Carlo, Kalle Rovanperä and co-driver Jonne Halttunen showed great moral. After getting caught by an icy patch and putting their ŠKODA FABIA R5 off the road during the first special stage, they started an impressive race to catch up which finally brought them from last position exactly 66 places up. 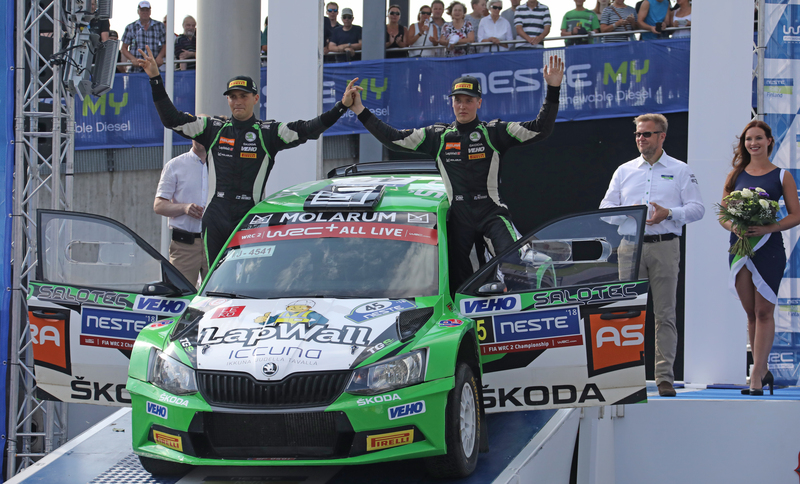 Already last year, fellow Finn Eerik Pietarinen delivered a stunning performance by powering his ŠKODA FABIA R5 to WRC 2 category victory at Rally Finland, later becoming Finnish Rally Champion. Pietarinen secured the support of the Finnish ŠKODA importer and is nominated by ŠKODA Motorsport as second official driver in the WRC 2 Pro category at Rally Sweden. Rovanperä/Halttunen and Pietarinen/Raitanen are two of in total 16 crews entered in a ŠKODA FABIA R5. The Czech brand represents more than the half on the 30 crews strong field of R5 cars. Rally Sweden starts on Thursday (14 February) at 20h04 with a show stage on the spectacular trotting course of Karlstad in the south of Sweden. The 1.9 kilometres long spectacular test is only the opener for the real action, which will commence on Friday (15 February). The crews leave the service park in Torsby at 6h00 in the morning to head for three days of additional 18 special stages, which are covering in total nearly 320 kilometres on the remote forest tracks of Sweden and Norway. The rally finishes on Sunday (17 February) with the final Power Stage close to the service park in Torsby, the winners will be on the podium around 13h00. Kalle, if you look back to the 2019 opening round at Rally Monte-Carlo, what are your feelings? What are your expectations for Rally Sweden? You are now facing your second season for the ŠKODA Motorsport factory team. What are your targets for 2019? 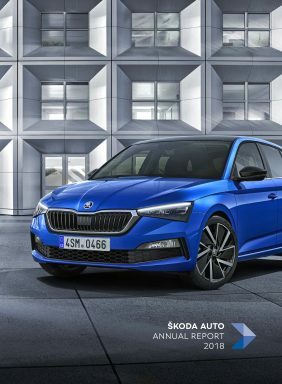 ŠKODA Motorsport nominated you for WRC 2 Pro. What do you think about this new category? …that Rally Sweden was first run in 1950 and for years was held in summer under the name of “Rally to the Midnight Sun”, before it became a winter event in 1965? …that during the event the temperature can fall below -25 degrees Celsius? …that the drivers sometimes use a special cornering style, leaning their car on the snow banks lining the tracks in order to achieve higher speeds? …that each rally crew has to carry a shovel on board in order to be able to dig the car out of the snow in case of an off-road excursion? …that the special snow tyres are fitted with 384 studs, which are 20 millimetres long each? …that in 1973 only tyres without studs were allowed and Swedish hero Stig Blomqvist won the event despite having lost ten minutes with a fuel pump issue early on? …that in 1993 Pavel Sibera/Petr Gross won the A5 driving a ŠKODA FAVORIT 136L? …that the famous “Colin’s Crest” – named after former World Champion Colin McRae – provides spectacular jumps and is visited by thousands of spectators?